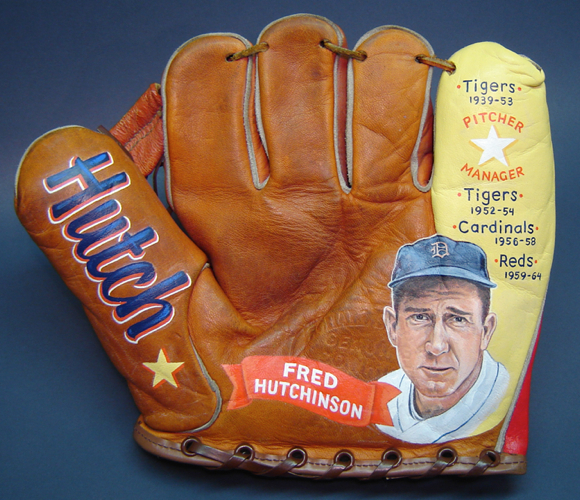 This hand-painted glove features player and manager Fred Hutchinson or, simply, Hutch. Upon his early death to cancer, just years after piloting the Cincinnati Reds to the 1961 World Series, his brother founded the cancer research institute in Seattle that bears his name, The Fred Hutchinson Cancer Research Center (FHCRC). 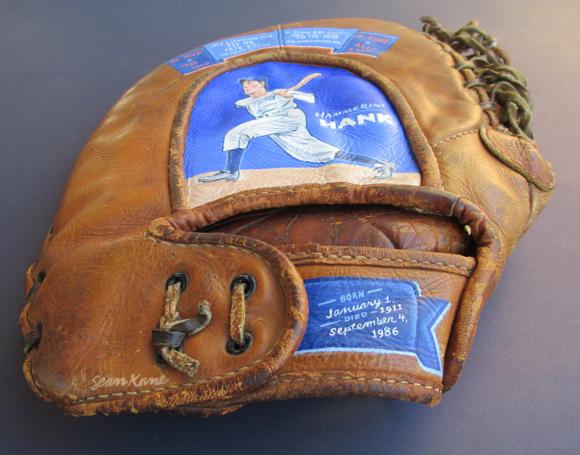 The vintage glove is a 1950's Schall Special, right from the era at the end of Hutch's playing days. The glove is about 9 inches wide by 8 inches tall. 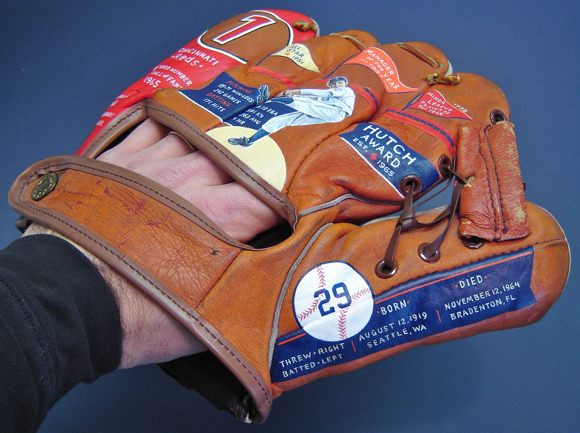 The front side features a hand-painted portrait of Fred Hutchinson as well as his nickname and teams he played for and managed, which include the Detroit Tigers as player and manager, the St. Louis Cardinals, and the Cincinnati Reds. The portrait is a bit bigger than the size of a baseball. 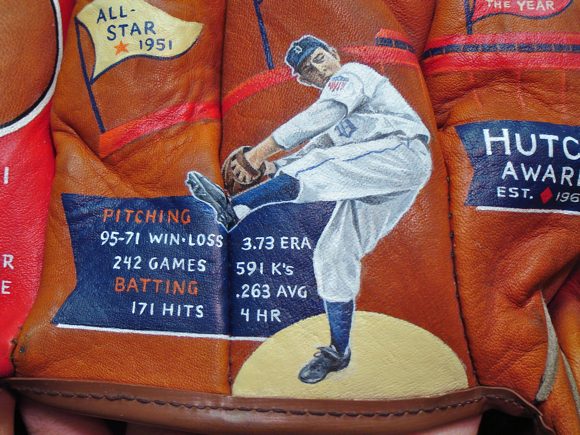 The back side of the glove depicts a portrait of Fred Hutchinson in his pitching pose and contains career stats, and awards. 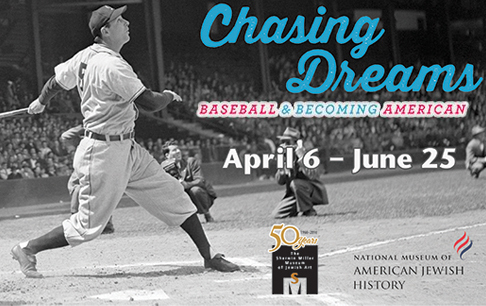 Highlights include All-Star in 1951, Manager of the Year 1957, and Minor League Player of the Year 1938. Also recognized is the establishment of the Hutch Award, created in his honor in 1965, which is awarded annually to a Major League Baseball player who best exemplifies Fred Hutchinson's courage and dedication on and off the field. Hutch's number 1 which he wore as manager of the Cincinnati Reds. 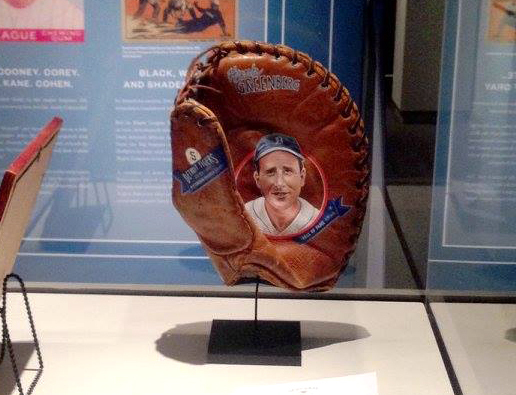 Fred Hutchinson was inducted into the Reds Hall of Fame in 1965 and his number was retired. 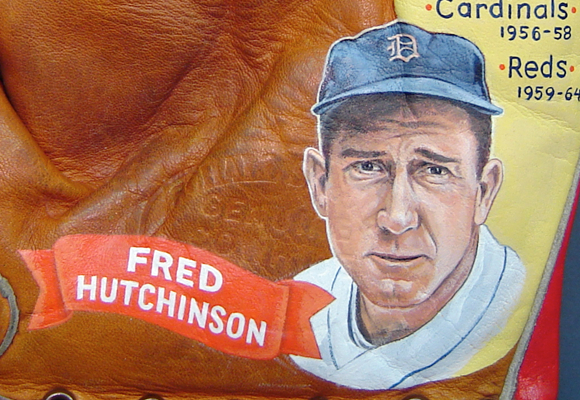 This hand-painted baseball glove art featuring Fred Hutchinson has been sold. To add an artwork like this to your collection or make a special gift of it, please email me or call 519-836-5647 to discuss custom Painted Gloves.